Home > Special Stories > #WorldEarthDay2018: Nepal, A Classic Example! #WorldEarthDay2018: Nepal, A Classic Example! 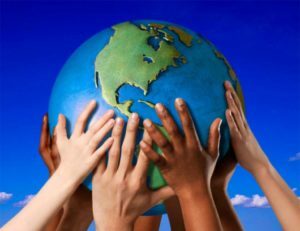 The world nations observed the World Earth Day 2018 on April 22, 2018 pledging for control over usage of plastic and related material for the environmental safety. Citing to plastic waste management as a ‘global crisis’, Earth Day Network (a non-profit organization that conducts the Earth Day every year) informed that the World Earth Day 2018 is focused on ways to end plastic pollution globally. A wide variety of events have been held across the world commemorating the World Earth Day 2018 with some of them being Green Room Festival 2018 by Japan, Billion Acts of Green by China, No-Plastic by Indian State of Karnataka, #StirCrazy Earth Day by Romania and the UK and Earth Day by the Bay in San Fransisco, among various others. 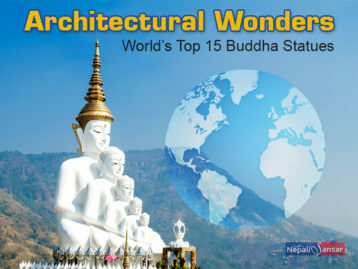 Like many other countries, Nepal has been striving for a clean and safe environment. Towards this goal, the country and its citizens have been coming up with many eco-friendly initiatives including clean up campaigns, waste management programs, among various others. #PollutionControl : Towards controlling vehicular pollution, the Government of Nepal has called for a ban on old vehicles aging more than 20 years. #HornFreeWorld : Riding on the success of the horn-ban policy in its capital city Kathmandu, Nepal is also striving for achieving horn-free nation status through a serious implementation of the policy across the nation. The policy’s success in Kathmandu was also referred to as a real-time example for efficient public-policy collaboration in Nepal. “In the entire South Asian region, this is one of the most successful initiatives by the traffic police. This is our pride. Now if you blow the horn, people will look at you just like in a developed country, as if you were uncivilized,” says Sudan Silwal, a senior police officer from Kathmandu Metropolitan Traffic Police (KMTP) department. #GreenVehicles : Another interesting initiative of Nepal is the pitch for usage of green vehicles or electric vehicles run by alternative energy sources such as electricity, solar or biofuel, among others. The country is looking at a full-fledged transition to the usage of green vehicles or Electric Vehicles (EVs) in the next 10 years. “With the right policies in place, we can achieve complete transition in 10 years,” says Nepal’s former Finance Secretary Rameshore Khanal, who also opines that Nepal’s transition to EVs will be faster than that of India. #CleanEnergy : There is a growing trend of adopting clean energy solutions in Nepal. As a country with good water resources, Nepal is already riding high on its hydropower and is also ramping up efforts for full-fledged harnessing of alternative energy solutions like wind, solar, bio-fuel, among others. 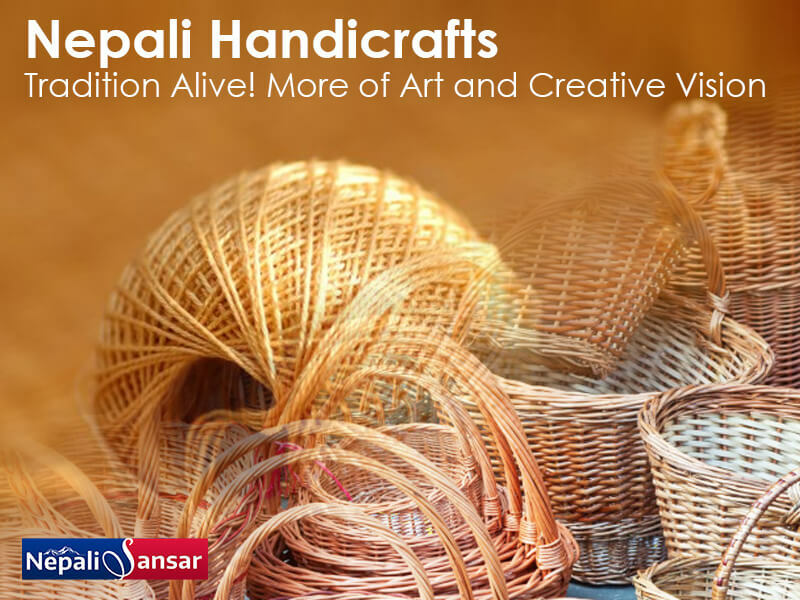 #WasteManagement : With wide variety of activities, Nepal has always been effectively for waste management and has also set few classic examples like Dhankuta for effective waste management. The country has always been active in tackling waste management through mega clean-up campaigns for cleaning up tons of debris across all levels. #CleanAir : Very recently, a Nepal-based private firm in collaboration with the US Embassy in Kathmandu has come up with an app called Safa Hawa for keeping a continuous check on air pollution and ensure clean air and environment to its citizens. 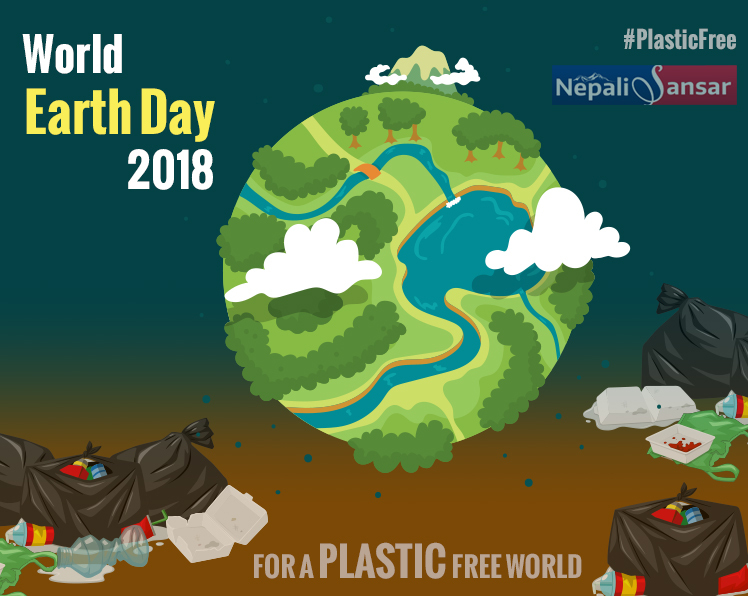 #PlasticFree : Nepal has also been taking various initiatives for a plastic-free environment. In 2011, the Nepali Ministry of Science Technology and Environment came up with the Plastic Bags Control and Regulation Directive prohibiting the import, storage, manufacture, sale and use of plastic bags less than 30 microns. Likewise, Nepal has taken many such initiatives for safe and clean environment, and there the country also has various organisations working for such eco-friendly initiatives. 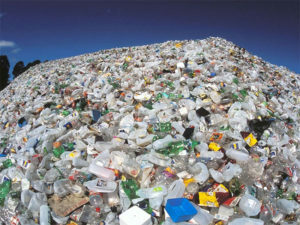 Research studies show alarming results about plastic pollution, globally. A 2015 study by a team of environmentalists led by Environmental Engineer at the University of Georgia Jenna Jambeck found an estimated 275 million metric tons of plastic waste in 192 coastal countries as of 2010, with 4.8-12.7 million metric tons of that directly moving into the ocean. A Washington DC based non-profit media house, in its research, also saw some astonishing results. It was shocked to find that 93 percent of bottled water sampled from nine countries and 94 percent of drinking water in the United States contained chemically-toxic plastic particles with many of those linked to major health diseases. “Plastic pollution is now an ever-present challenge. We can see plastics floating in our rivers, ocean and lagoons, littering our landscapes and affecting our health and the future of billions of children and youth. We have all contributed to this problem –- mostly unknowingly,” Valeria Merino, Vice-President of Global Earth Day at Earth Day Network, said in a statement. First celebrated in 1970, the World Earth Day emerged at the time when the pollution from industries was still legal and there were hardly any laws for environment protection. Kickstarting the first World Earth Day celebration on April 22, 1970, the then US Senator Gaylord Nelson took ahead the initiative across the nation, which eventually resulted in the inception of the today’s renowned regulatory body for environment protection, U.S. Environmental Protection Agency (EPA). Continuing with the pace, the Earth Day program went on further mobilizing millions across the world for fight against environmental issues on a global platform. According to the Earth Day Network, around 1 billion people from 192 countries take part in the World Earth Day every year.